St. Philomena College was founded by Msgr Antony Patrao who felt that a College in this part of the state would save the people of the inconvenience of moving to distant places for higher education. He set out to realize his dream and the mission was accomplished in the year 1958. Since its inception, the College has been growing steadily. The quantitative growth has been supplemented by undiluted quality. The College has been imparting higher education to the youth drawn from far and wide. Students are enrolled without discrimination. Msgr Patrao tended the Institution with motherly care. His example was emulated by his successors. Resultantly the College has earned a name by virtue of its disciplined functioning and its achievements in the academic field as well as in the field of sports and games. 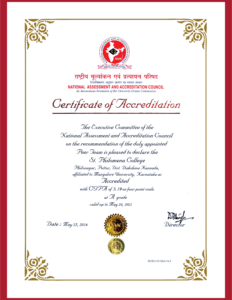 Based on its infrastructure, learning resources and achievements, the College has been re-accredited by NAAC at “A” Grade. Msgr. Antony Patrao was born on 10-12-1901 in Mangalore. He Studied at St. Aloysius College, Mangalore. Later he joined St. Joseph’s Seminary, Jeppu, Mangalore. He was ordained a priest on 03-12-1927. 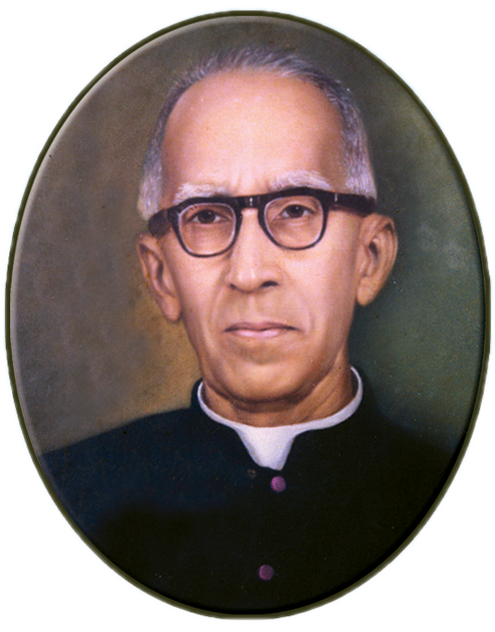 He was appointed as Parish Priest of Mai De Deus Church, Puttur on 08-10-1939. He became a household name in Puttur as he dedicated himself for the welfare of the people. He was a great philanthropist and visionary. After leading a useful life dedicated wholly to the welfare of humankind, Msgr. Patrao left for the Heavenly Abode on 14-05-1975 at the ripe age of 74 years. To be a premier Institution for Higher Education, constantly in service to the society in the filed of education and welfare. To educate and train the young knowledge seekers for their holistic development to make effective contribution to the society. To provide opportunities for Higher Education to the young knowledge seekers. To prepare the students optimise the various social resources for sustainable growth and development. To sensitise the students about the social needs and problems. To provide guidance and support for the all-round development of personality of the students. To help the students accomplish their career opportunities.